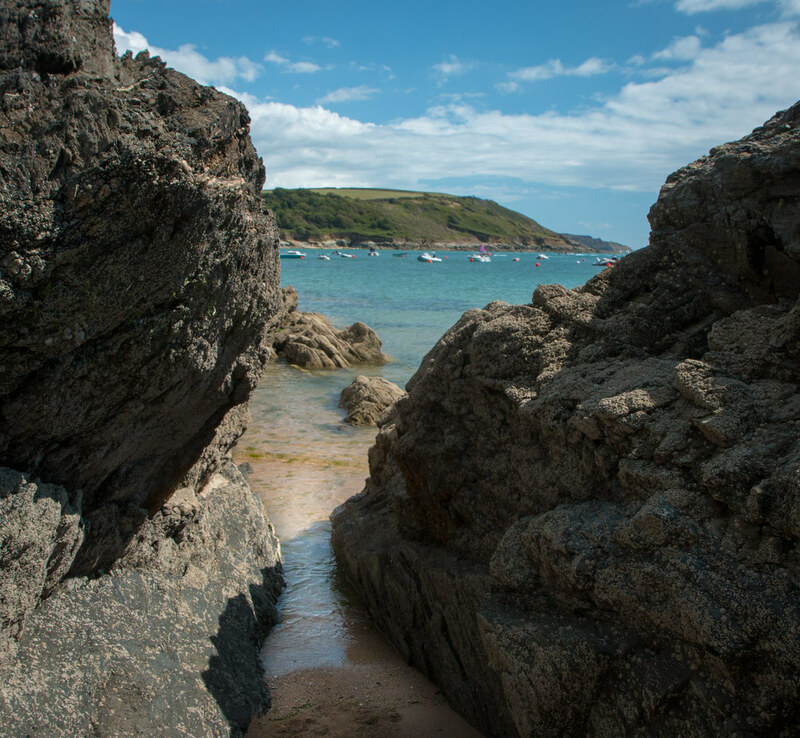 The beach is cleaned daily in peak season by South Hams District Council. 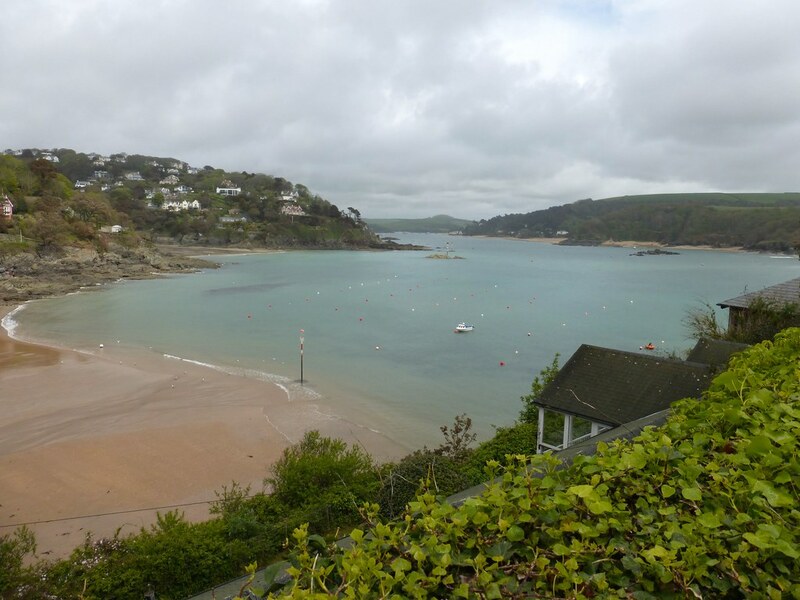 Where is Salcombe - South Sands Beach? Easy access from car park. Wheelchair access via ramp. 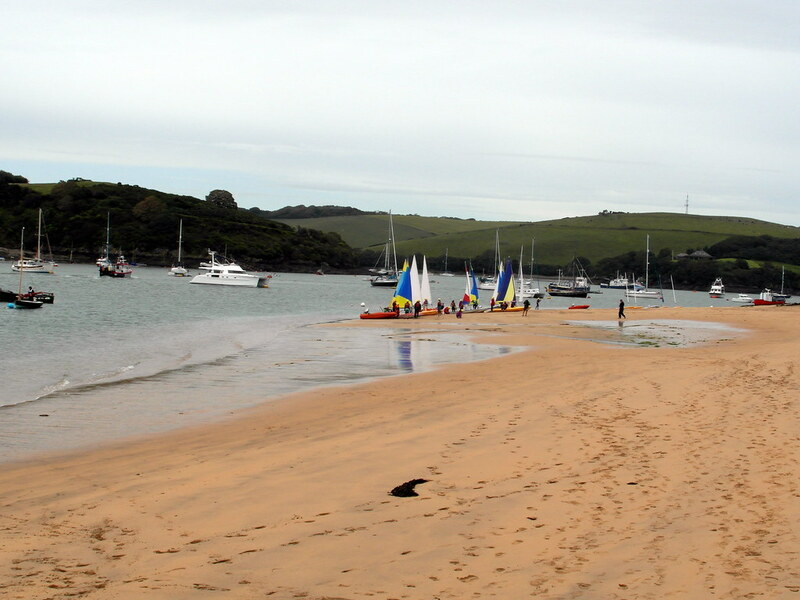 Also ferry across Salcombe estuary or by foot from the town. Plymouth and Totnes are the nearest train stations. There are ferry crossings in Summer from Salcombe Harbour.